Introducing Briberra, a rough bold script designed by Sarid Ezra! Briberra is hand lettering script font that contains stylistic alternates & swashes that will help to create your own customized designs. 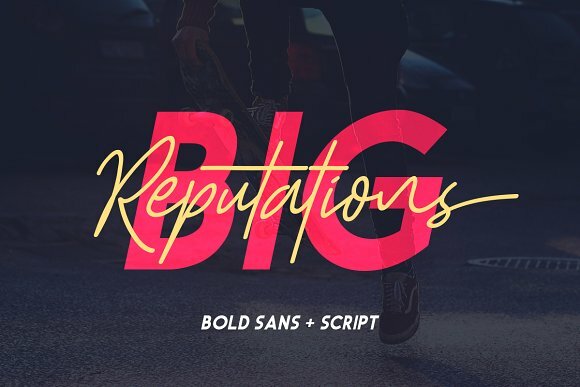 You can use this font for quotes, t-shirt designs, branding, plus plenty of other projects. This font contains multi lingual characters, supports PUA and is available in OTF and TTF formats. To add an underline to any word just type underscore + number (from 1 to 5). For example, Brib_3erra in the main preview.